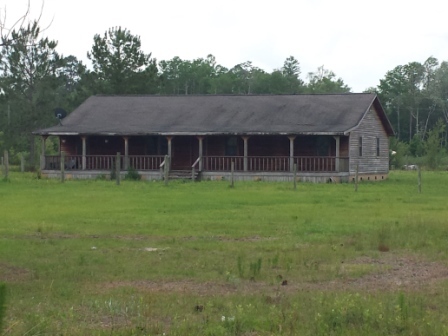 Beautiful 4BR/2BA, 2232' sq cedar-sided home in the country situated on 4.5 acres. So quiet you can relax or entertain on the covered front porch or back screened porch. Natural woodwork on the ceilings and trim and hardwood flooring. Knockdown on some portions of the ceiling. Large living area. Small pond stocked w/fish and an outbuilding.